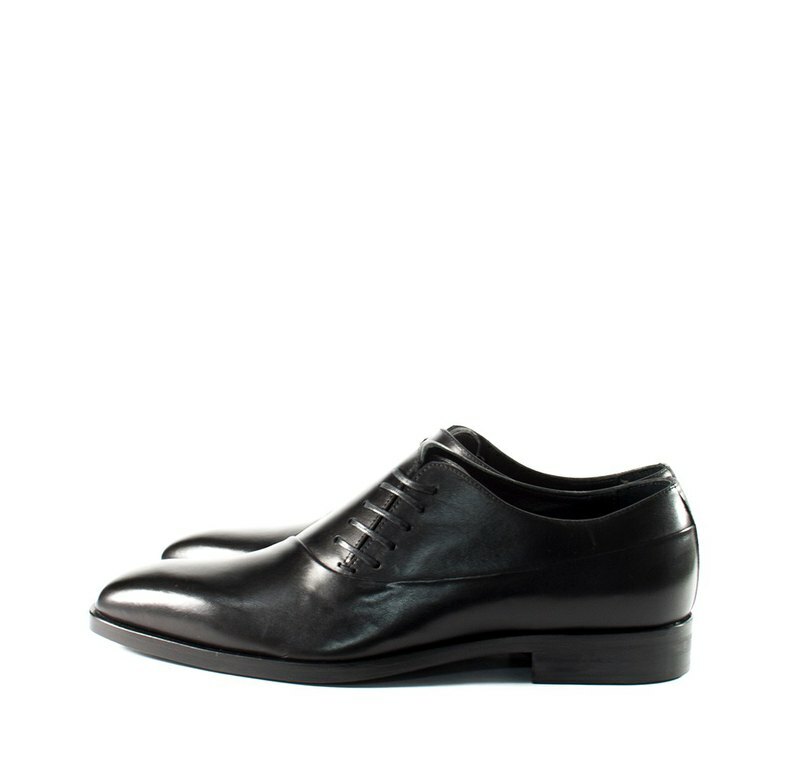 The side laces are designed with different variations in the official gentleman's shoes. ★ Immediately [Track this design museum] to get coupons up to [$3500]★ /Product specifications/ ○ Color: calm black ○ Material: cowhide ○ Origin: Italy ○ with height: 2.5CM /Intimate reminder / ○ The color of the product may vary slightly depending on the screen of the personal computer. ○ Leather goods are like human skin. It is normal for scars or lines, and it is also unique in leather goods. ○ Avoid rain, save it with the dust bag attached, and store it in a dry, low humidity and well ventilated place.